No More Heroes sequel announced for Switch. Sal Romano wrote: Grasshopper Manufacture has announced it is developing a new entry in the No More Heroes series for Switch. Suda wrote: "No, this isn't a port of No More Heroes. This will be a completely new work. ...I'm in charge of directing as well as writing for No More Heroes for the Nintendo Switch. Famitsu: Could you give us a hint about this game's theme? Suda: The theme I've imposing on Travis is "Going to kill one's past". Next year Grasshopper Manufacture will approach it's 20th anniversary, but you could say that I also feel the need to settle my own past so in a way I might be projecting those feeling onto Travis. He also brags about being the best in the world to implement Nintendo's motion controls in reference to recharging your sword by pumping the controller. 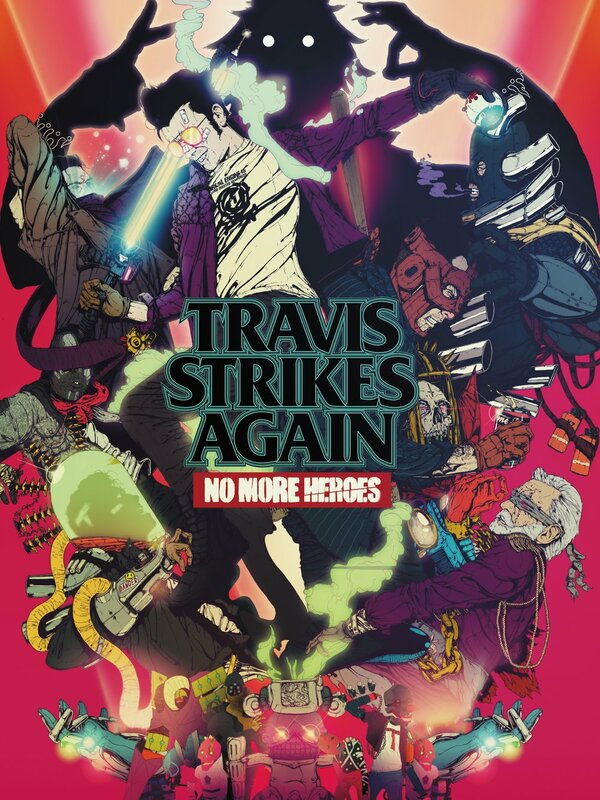 Titled Travis Strikes Again: No More Heroes, and scheduled for release this year. I edited the thread title. 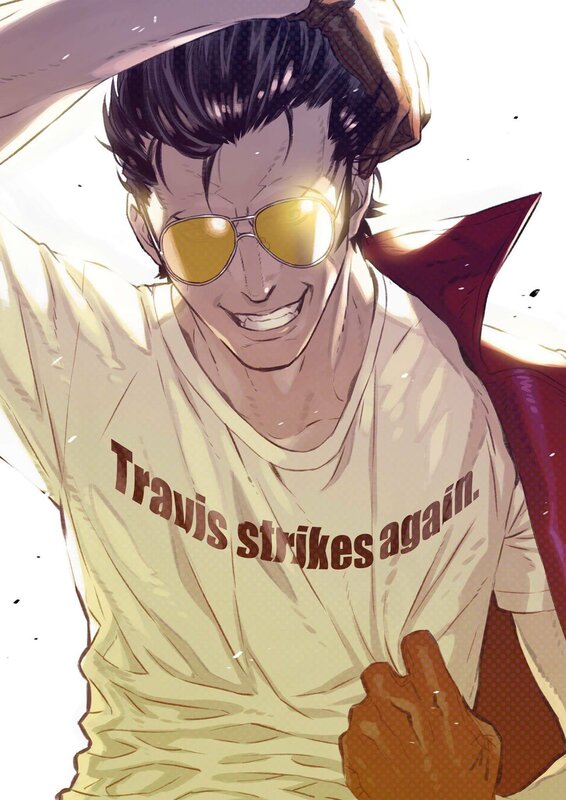 Nintendo wrote: • Travis Strikes Again: No More Heroes: When Travis Touchdown wanders into the game world, he goes on a rampage of epic proportions. The latest title in the cult classic No More Heroes series contains a total of seven game titles, including an action game, racing game and puzzle game. By using another Joy-Con controller, two players can team up for co-op multiplayer action. 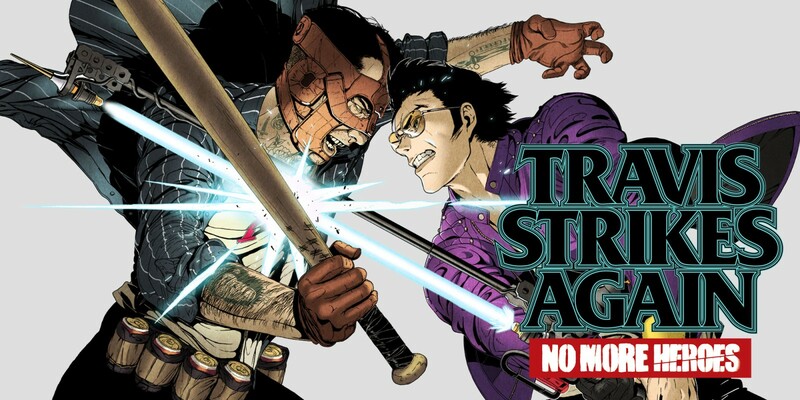 Travis Strikes Again: No More Heroes launches exclusively for Nintendo Switch this year. I have no idea what they mean when they say that it includes "seven game titles". Sounds retarded af. Like a collection of mini-games. Comes out January 18, 2019. Insomnia wrote: A boringly basic game for chinstrokers who like knowing, self-referential indulgent commentary that's not even funny.